Take a look at what other BCP customers thought of Manchester Sky park Meet and Greet service. Skypark Meet and Greet Top class service,would use again and would recomend. Skypark Meet and Greet Excellent service, very efficient and friendly helpful staff. Skypark Meet and Greet Very helpful staff. Prompt and polite. Value for money. Skypark Meet and Greet Found the service exceptional, from the point when we left an iphone in one of our vehicles and the guys tried to get it to us, to the point when our our vehicles were returned to us following our two week holiday. A friendly, reliable and efficient service at a very competitive cost- thank you for helping our holiday go so smoothly. 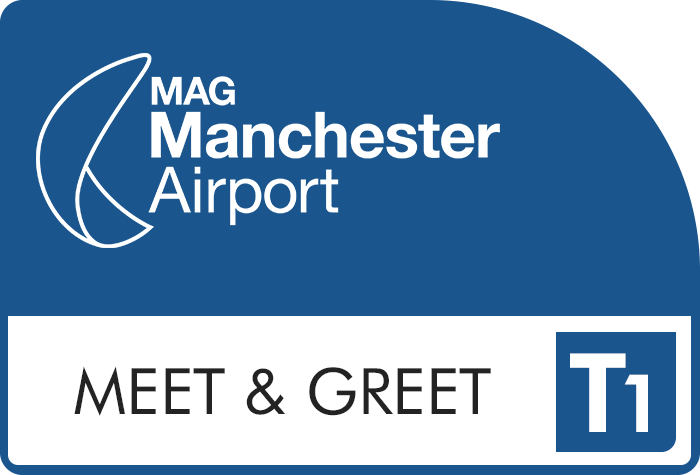 Skypark Meet and Greet Yes to all the above - we have used your service before before and will do so again; we recommend you to any friends travelling from Manchester, it's an excellent alternative to other services offered. Skypark Meet and Greet Everything went very smoothly from start to finish. with staff, we shall be using again. Skypark Meet and Greet Very convenient and staff very helpful but wait was a little longer than expected from phone calll to collection for both drop ff and pick up. Good value for money though. Skypark Meet and Greet Good service on the whole. Had to wait slightly longer than I'd hoped for at both ends, and the on the return, having phoned from the luggage collection, hed to phone again from outside the terminal. Not a major problem & wouldn't stop me using the service again . Skypark Meet and Greet Top marks. Been with you for many years at the multi storey. First time for meet and greet - absolutely perfect many thanks. Skypark Meet and Greet Fantastic Service all round, stress free and pleasant drivers. Skypark Meet and Greet Very helpful all went smoothly. Skypark Meet and Greet Very smooth handover and return with frindly staff on both occasions!